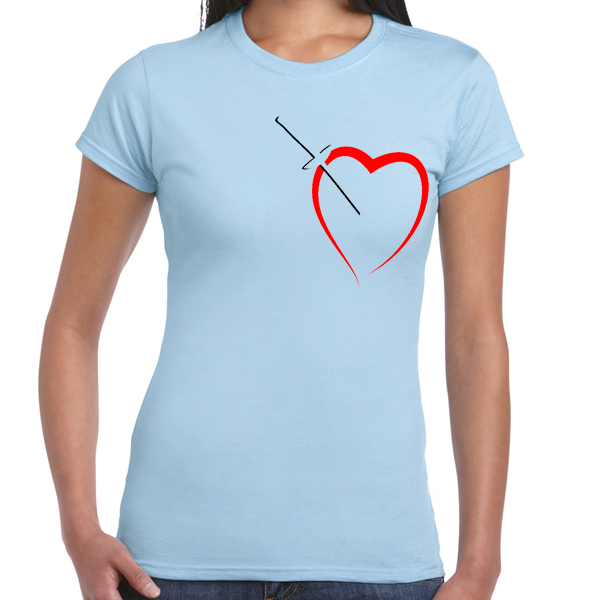 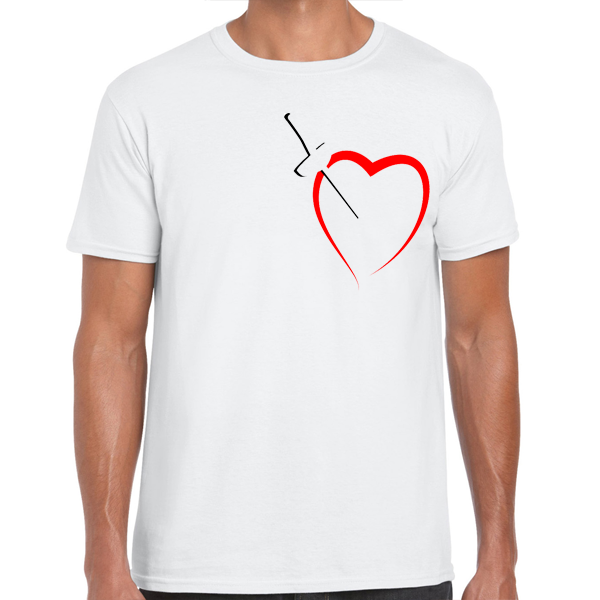 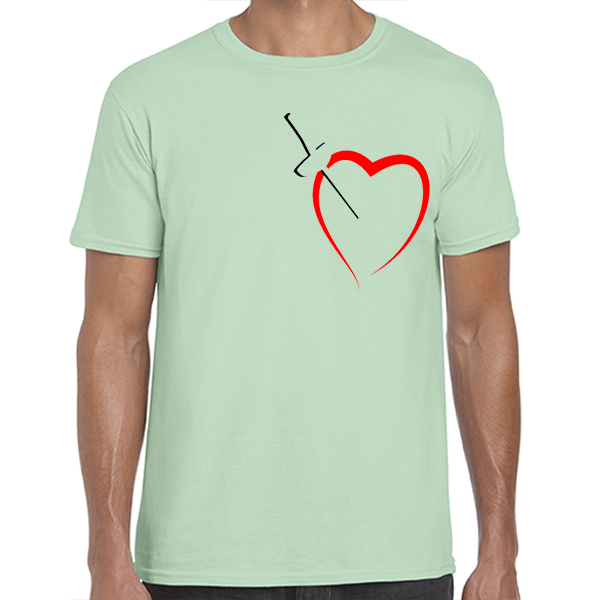 Show the love you have for your chosen fencing weapon! 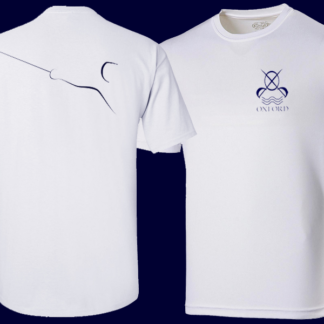 FOIL, EPEE or SABRE print. 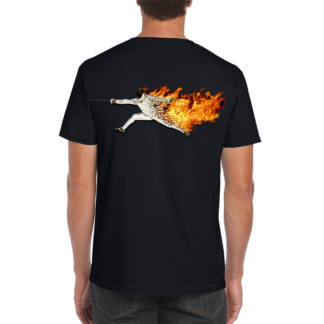 Make a bold statement in a quality T-shirt with a nice soft feel. 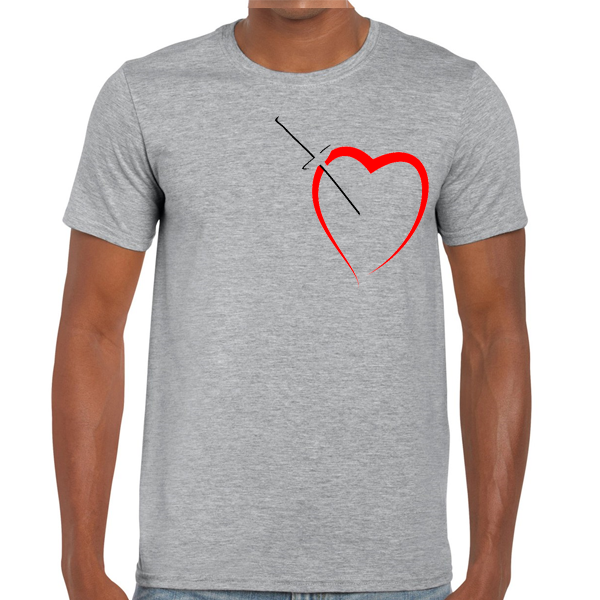 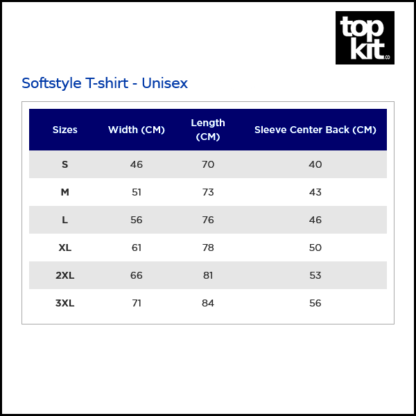 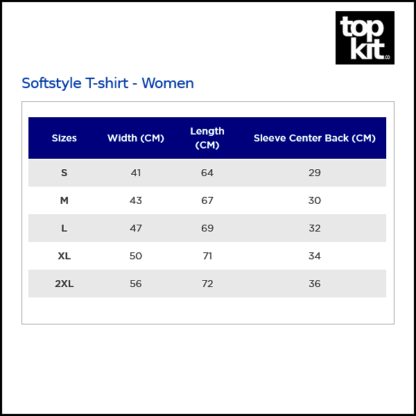 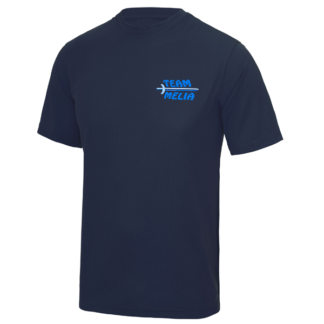 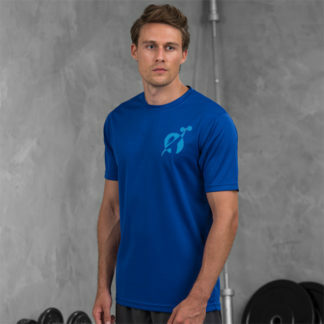 This T-shirt is in a semi-fitted, slim style in 100% cotton (except the Sport Grey, which is 90% cotton and 10% polyester). 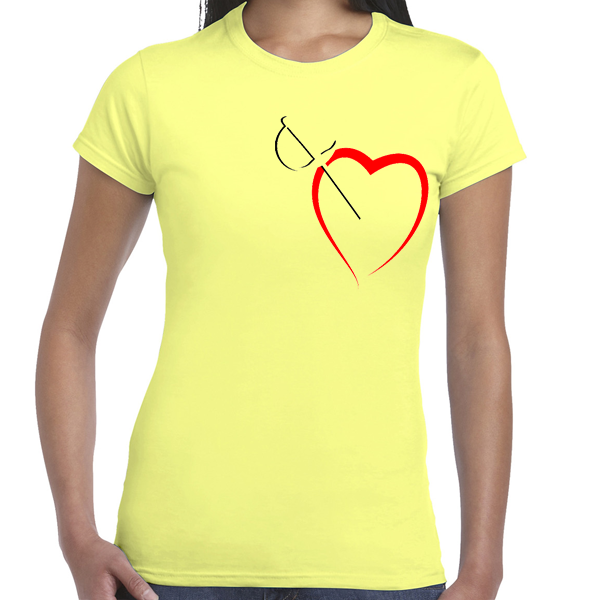 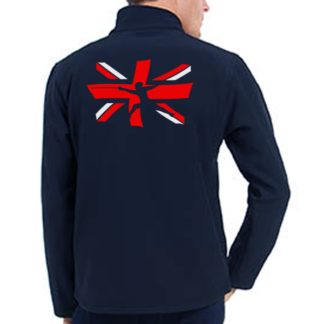 There is a choice of colours, and a generous size range, in both unisex and womens fit. 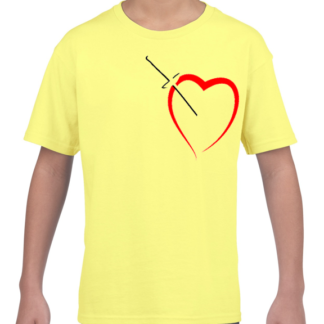 Childrens sizes are also be available.